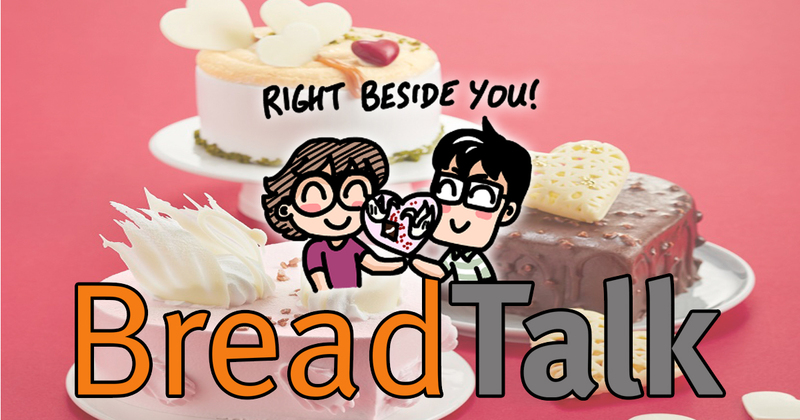 BreadTalk captures the romance with its new product range for Valentine’s Day 2019. BreadTalk introduces three new decadent chilled cakes to express love in its different forms – pure, rich, and sweet, available for pre-order from 18 to 31 January 2019 and in-stores from 1 to 14 February 2019. 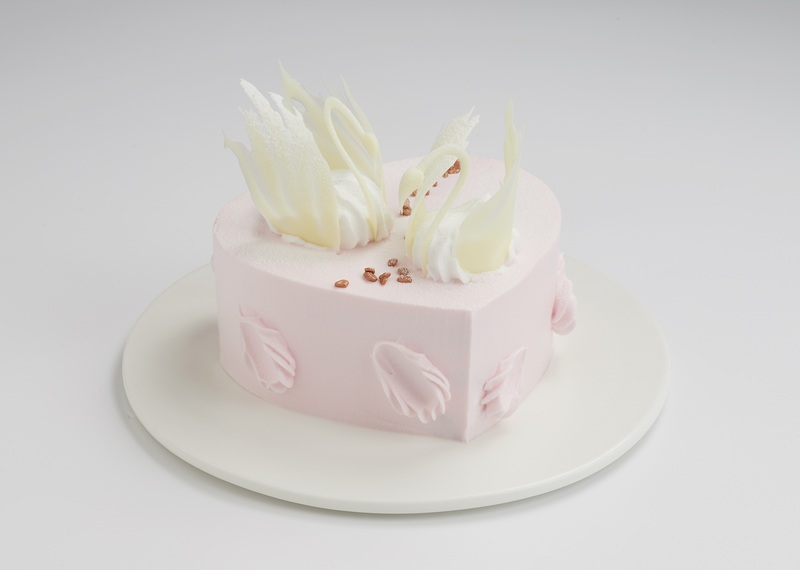 Right Beside You – an elegant pair of pure white chocolate swans sitting atop a heart-shaped chocolate chiffon cake with sweet pudding layered with rich 55% chocolate cream. 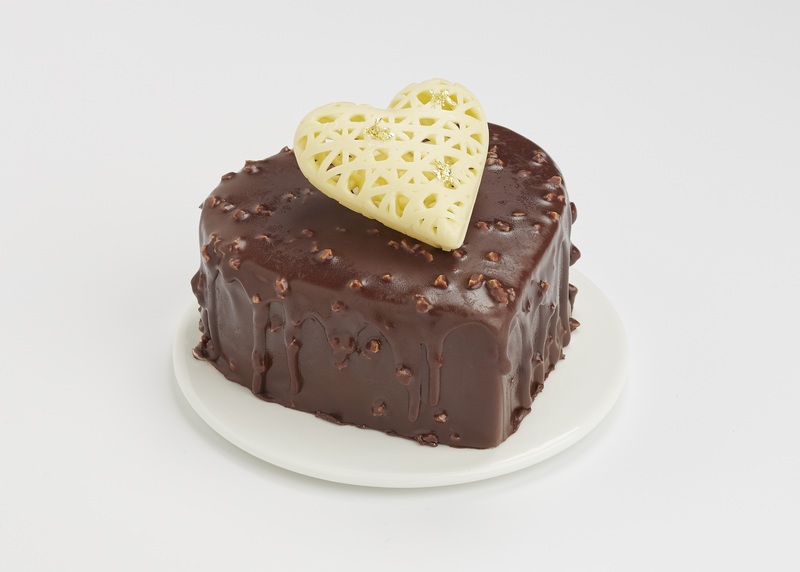 Chocolatey Heart – a pairing of 70% chocolate ganache infused with orange-flavoured cognac. Also glazed in chocolate and studded with crunchy almond bits, loaded with alluring richness. 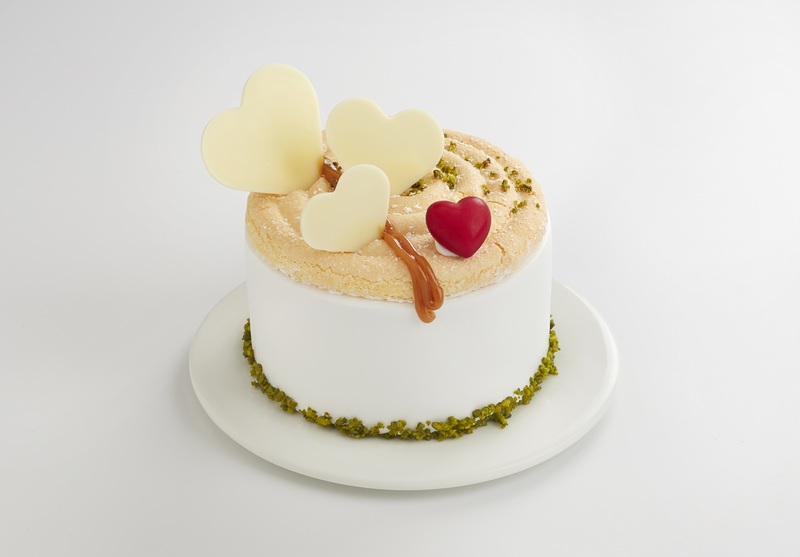 Salted Caramel Pistachio Delight – an interesting combination of flavours with a blend of lemon-infused salted caramel sauce and smooth pistachio cream sandwiched between light vanilla sponge cake, topped with French sponge cake. Enjoy a special price of $16.80 (U.P. $19.80) on any Valentine’s Day cake when you pre-order at selected BreadTalk outlets from 18 January to 31 January 2019. Valid at BreadTalk outlets islandwide except Singapore Cruise Centre and United Square. Valid for Right Beside You, Chocolatey Heart and Salted Caramel Pistachio Delight only. Order must be made before 3 PM on 31 Jan 2019. Collection of cakes will be from 1 Feb to 14 Feb 2019. Pre-orders must be placed at least 3 days in advance (excluding the day of order). Amendments are strictly not allowed 3 working days before collection or delivery date. In collaboration with Evangeline Neo, local comic artist and creator behind the autobiographical Evacomics, BreadTalk will be launching their first-ever WhatsApp sticker set – “Berry” Happy Year with BreadTalk. The sticker set will also feature three special designs to celebrate the season of love along with seven festive Chinese New Year sticker designs. These are available for download on Google Play from 21 January 2019 and coming soon on Apple App Store. Related Post: [GIVEAWAY] Revel in the Christmas Spirit with "Crazy Christmas - A groundNUTCRACKER"
These stickers will also be available for redemption in-stores from 21 January 2019, with a minimum of $6 spent at all BreadTalk outlets (whilst stocks last only). For more information about BreadTalk and its promotions, please visit here.